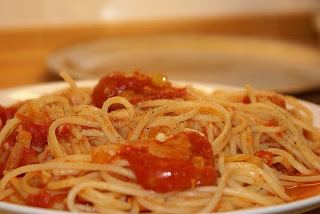 Pasta has been the traditional fuel of cyclists since before Fausto was a baby. On this day fifty-four years ago, the BBC issued one of its most famous news reports about pasta in Italy and you can enjoy that celebrated short program here. With Spring around the corner in the Northern Hemisphere, visions of delicious spaghetti will make those training rides all that much more enjoyable. So ride fast but only twist a fork at the table. Tutto bene, tutto bello!